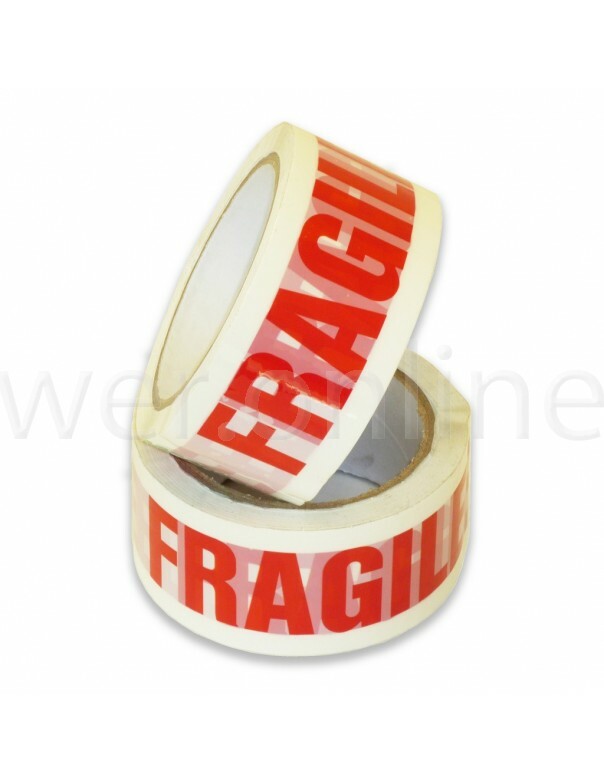 Each roll sized 48mm wide x 66M in length. Get 32% more on a roll than a 50M roll. 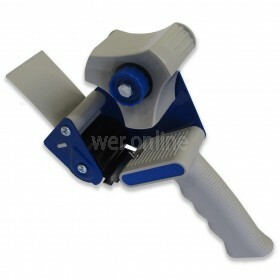 Ideal for Warehouse, distribution and removals. 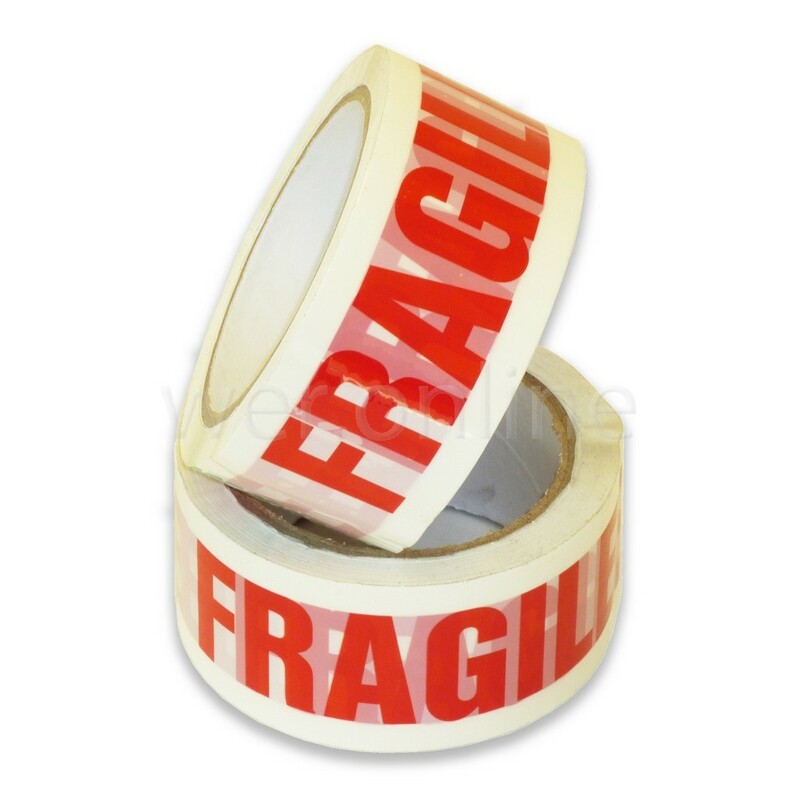 "FRAGILE" is printed on the Rolls. Manufactured from a high quality acrylic film, this tape printed with'FRAGILE' is ideal for ensuring that those delicate packages are noticed by couriers and are treated with the correct care during transportation.